After rocking every single music device from public sound systems – radio, clubs and lounges to private playlist of everyone with an ear for music – Container by Ckayis the song with those accolades. 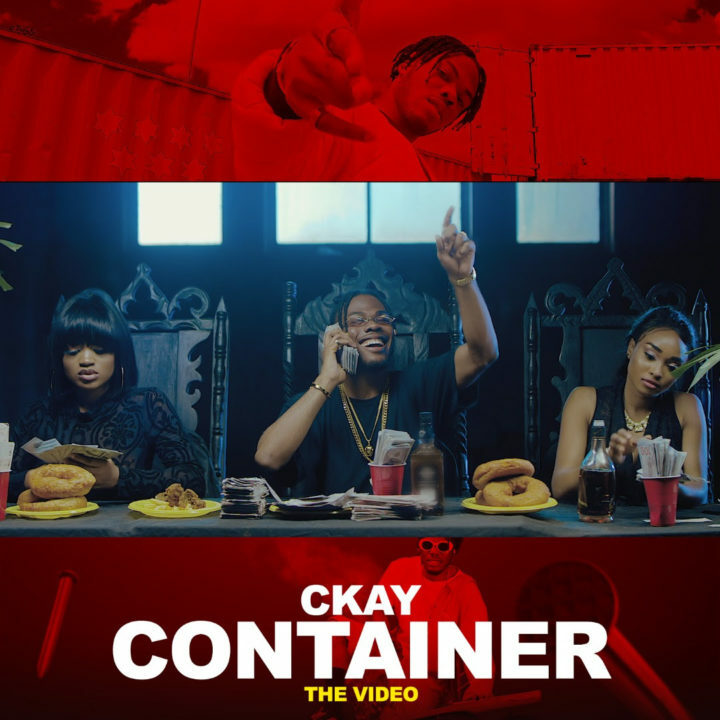 Video director The Myth creative has successfully translated this smash hit to an even bigger tune with visuals like no other. The video was shot in various locations around Lagos, Nigeria. I bet you will enjoy it, watch the video below.